You may have noticed that I’ve been talking a lot about gourmet sliders lately. We’ve been doing a lot of grilling and I’m simply loving sliders. 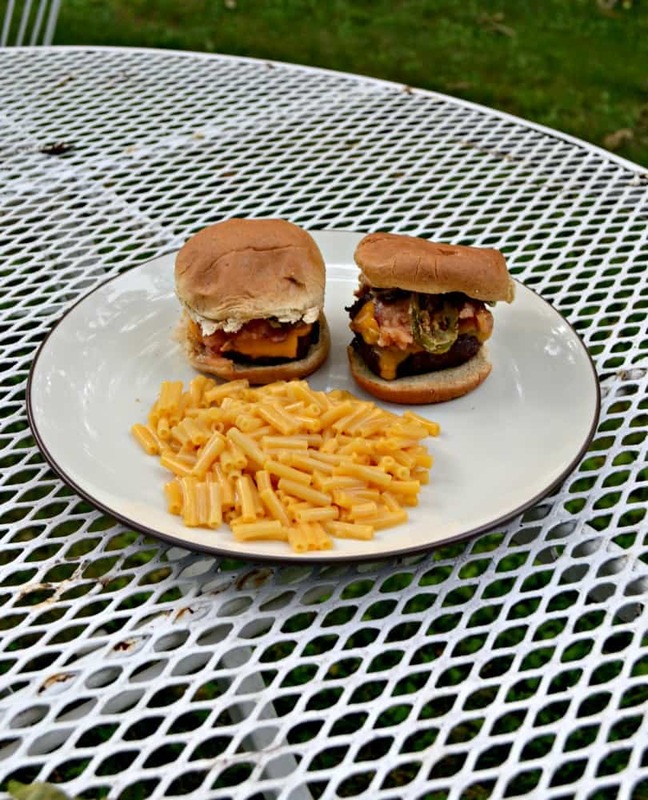 It’s so fun to add all sorts of different toppings to these small burgers. My most recent toppings won’t surprise you as it’s a variation on jalapeno poppers. 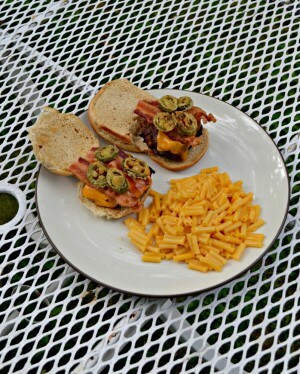 You may have seen a few jalapeno popper recipes on my blog. I’ve made stuffed jalapeno poppers, jalapeno popper pierogies, and jalapeno popper pizza just to name a few. 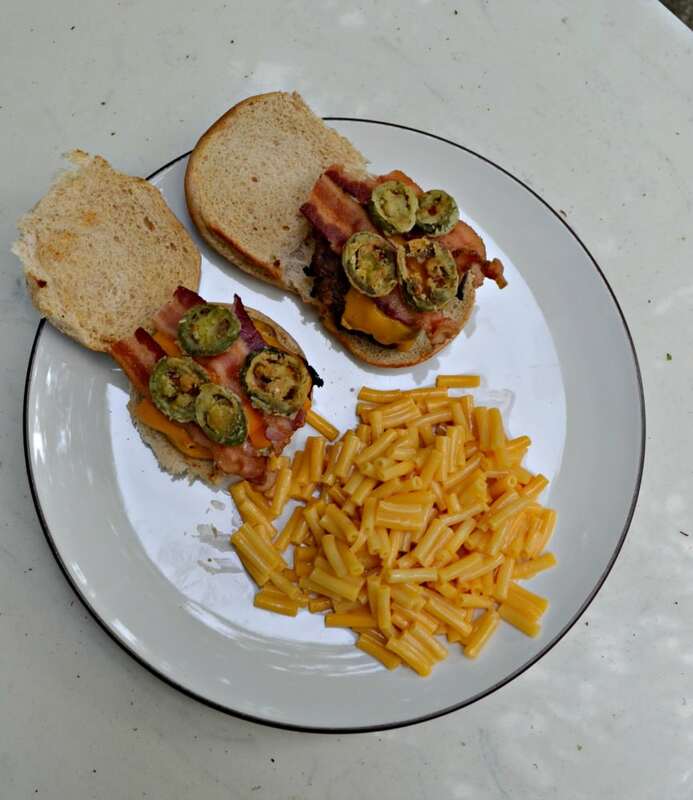 I’m in love with the combination of jalapenos, cheese, and bacon. 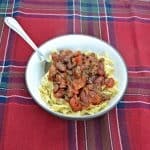 It’s just so good with the spicy, salty, and creamy flavors all mixed into one delicious dish. 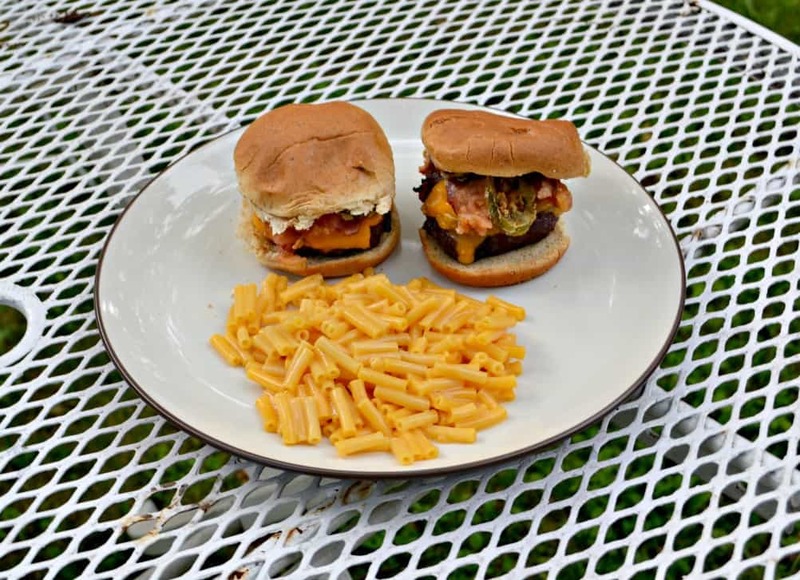 So this week I’m making Jalapeno Popper Burger Sliders. There is one major variation in this version. 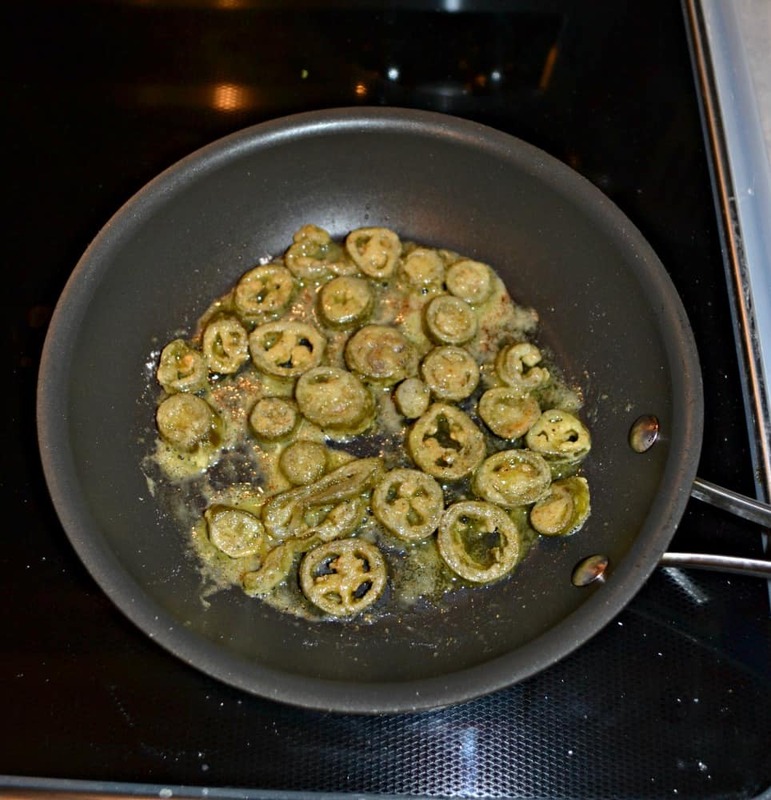 Before I do anything else I fry the jalapenos. That’s right; I dip them into a flour mixture and fry them up in a pan. They are incredible that way. It mellows them out a bit and gives them a delicious crunch. So to make these sliders I make my tradition burger using beef, breadcrumbs, and Worcestershire sauce and then I add in some jalapenos. 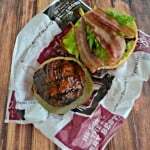 I use Certified Angus Beef Brand ground beef because it has more flavor then other ground beef. You can pick it up at your local Giant Eagle or Weis store. After putting together the patties my husband grills them up for me while I make the fried jalapenos and cook off the bacon strips. 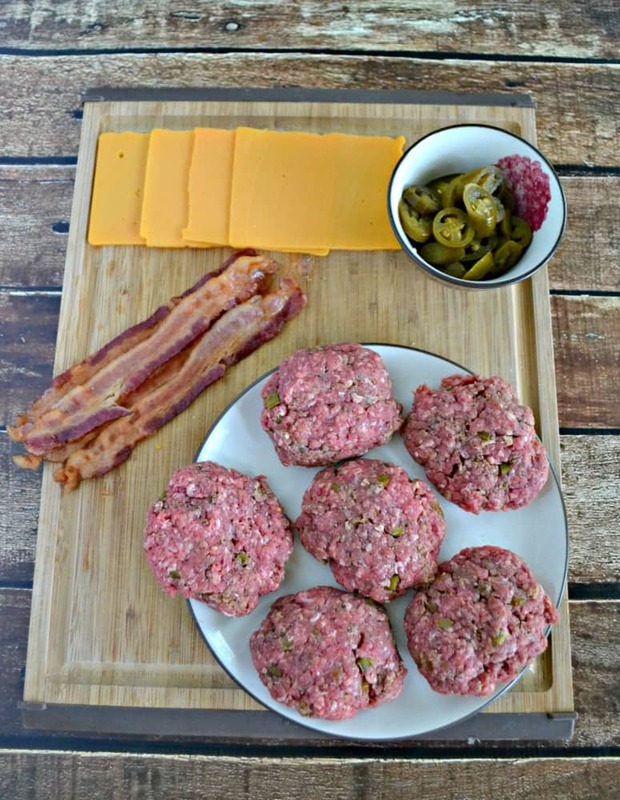 Any way you make these sliders you’ll enjoy a juicy burger covered in melted cheese, salty bacon, and spicy fried jalapeno slices. These are great for sharing at a cookout or for dinner with people that love a little kick to their meal. 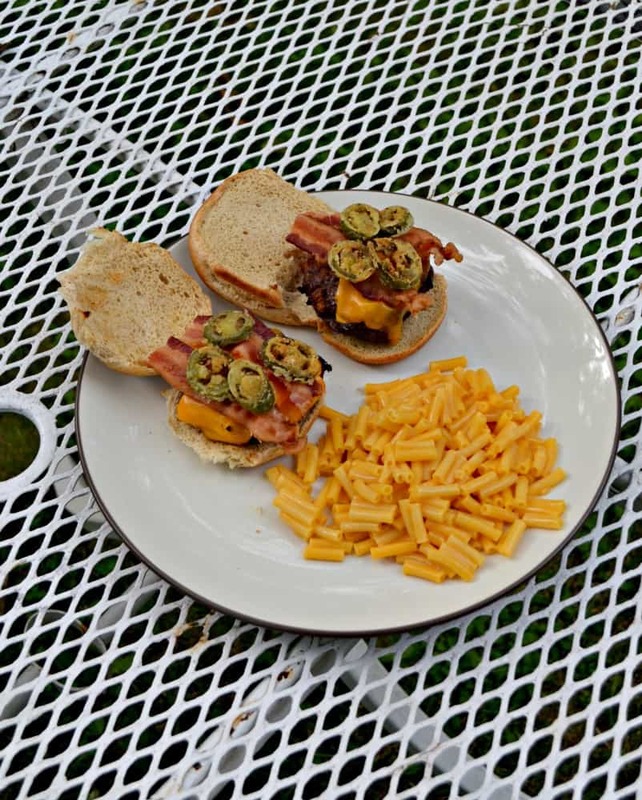 Enjoy a juicy burger slider topped with bacon, fried jalapenos, and cheese. To make the burgers combine all of the burger ingredients together. Patty the burger mixture into 6 sliders. Heat a grill to medium high heat. Add the burgers and cook for 4-5 minutes per side or until they reach the desired doneness. Place a slice of cheese on them and cook for an additional minute. 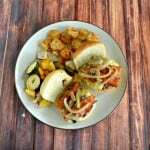 Remove from the grill and place on slider buns. Meanwhile, combine the flour, salt, pepper, and onion powder in a shallow dish. Heat the olive oil in a small sauté pan over medium heat. Dip the jalapenos in the flour and place in the hot oil. Saute for 4-5 minutes or until brown. Remove to a paper towel lined plate. 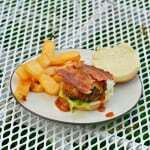 To assemble the burgers place 2 bacon halves on top of the burger sliders and add a tablespoon of fried jalapenos. Top with your favorite sauce.